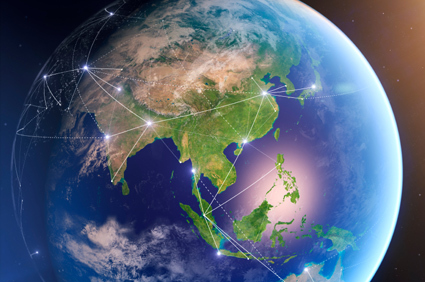 Global trade management can be complex…and so can the terminology! We created a series of short videos to help you understand the basics. Last week we introduced the third video in the series, which focused on duties vs. tariffs. This week we will focus on incoterms. 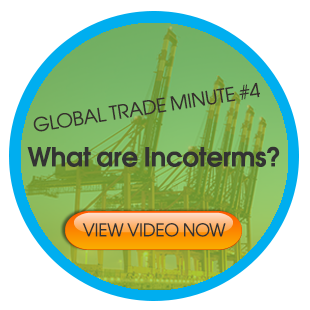 In the fourth and final video of the series, we explain what incoterms are, and how they are used to allocate payment, ownership, and risk between buyer and seller. The United States International Trade Commission recently released a report stating small and medium-sized U.S. businesses are disproportionately affected by certain trade barriers with the EU as compared to their larger counterparts. Several factors contribute to this discrepancy, especially cost; most expenses in international trade compliance are fixed regardless of company size and quantity of items shipped. This dramatically limits the trade process for small and mid-size companies.